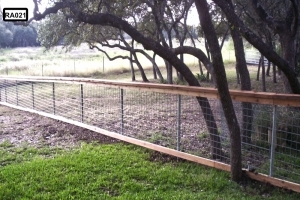 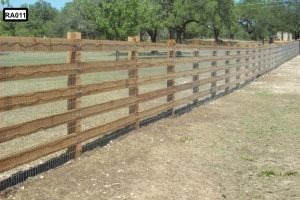 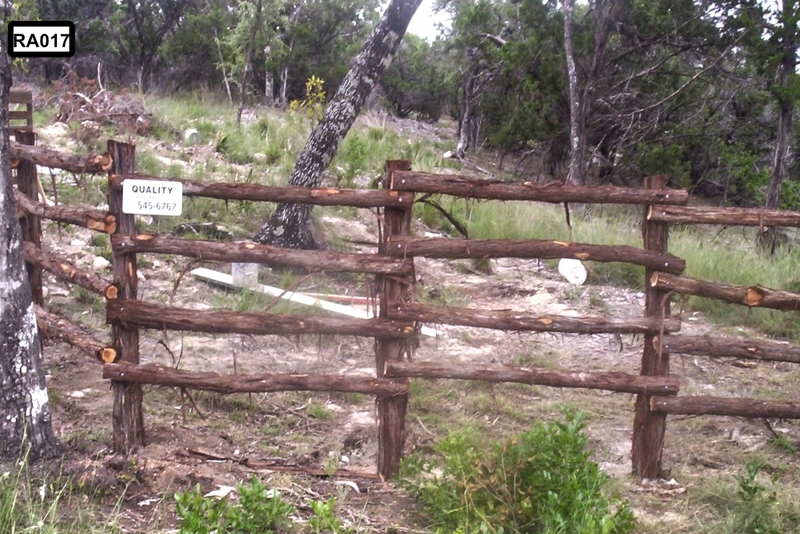 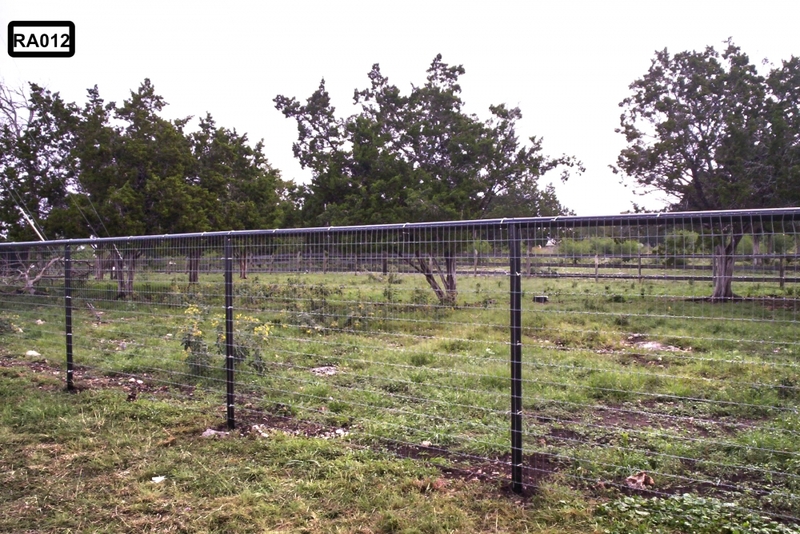 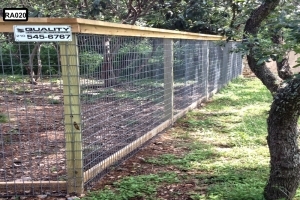 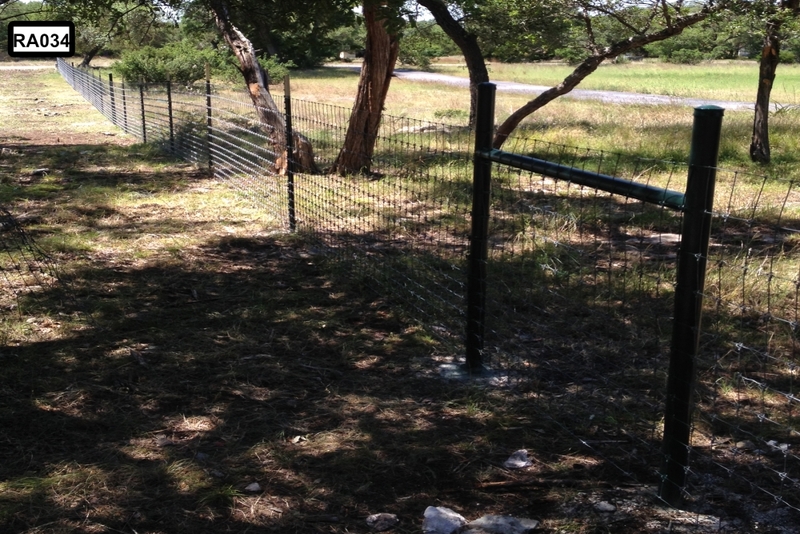 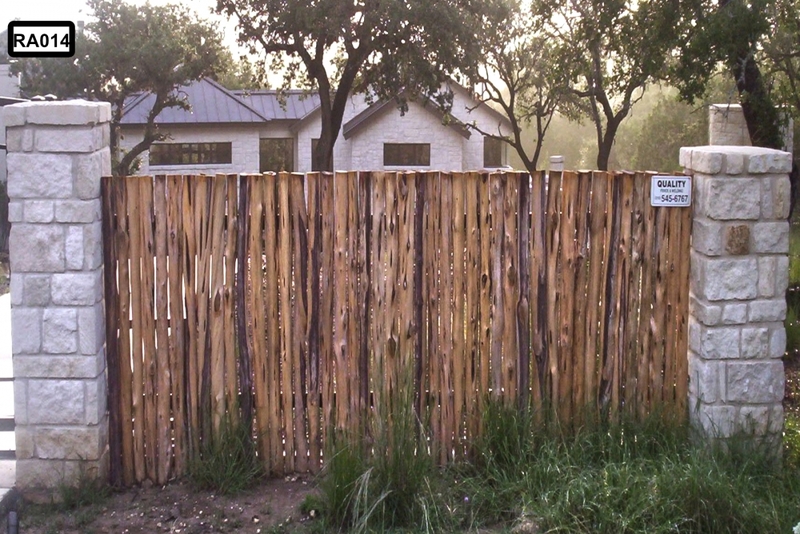 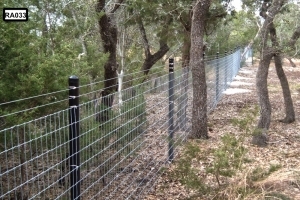 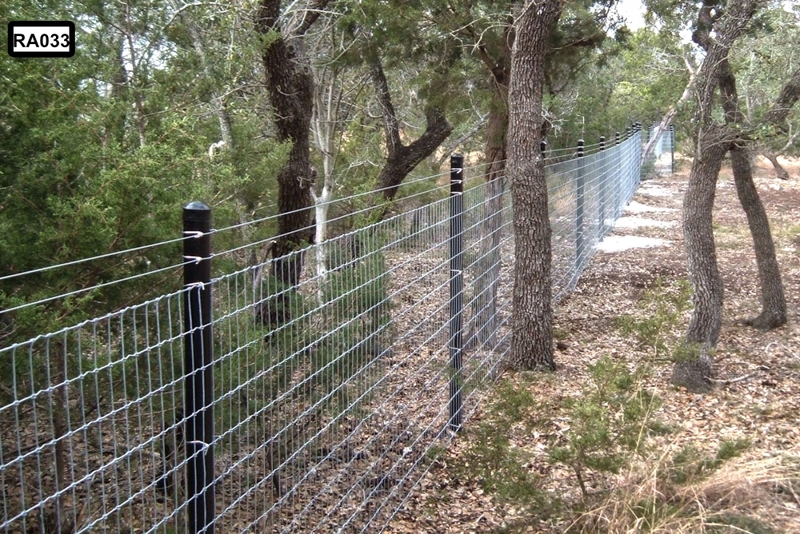 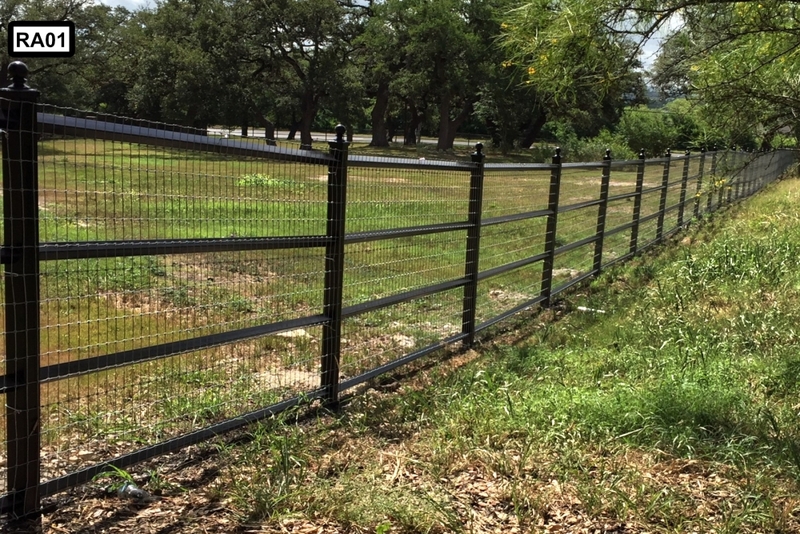 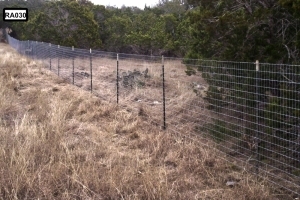 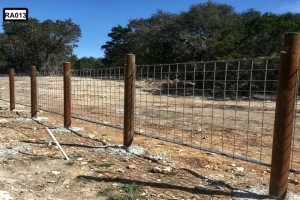 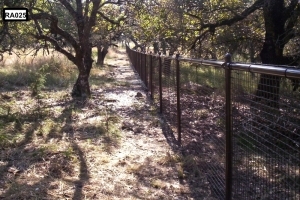 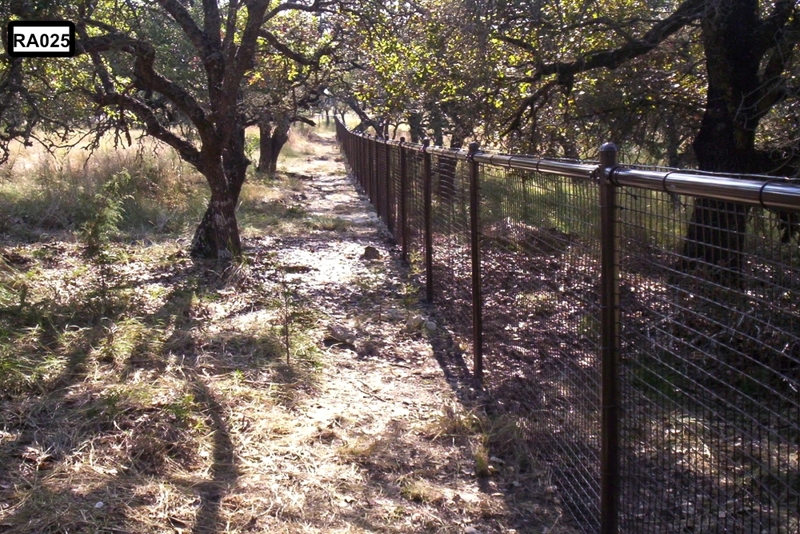 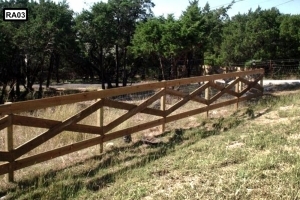 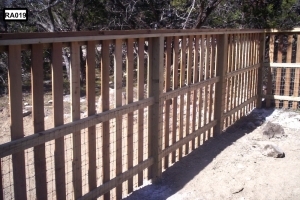 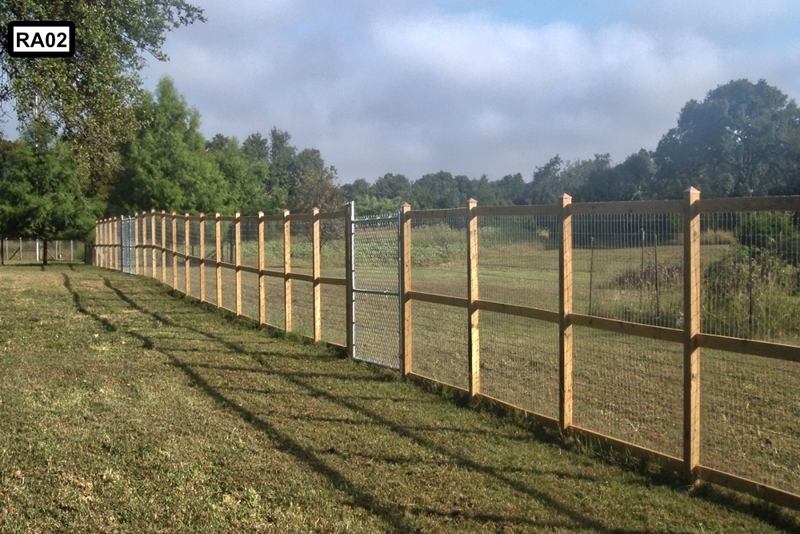 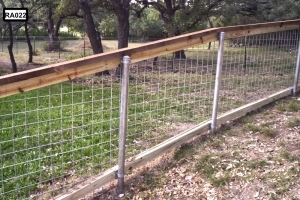 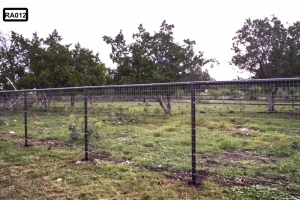 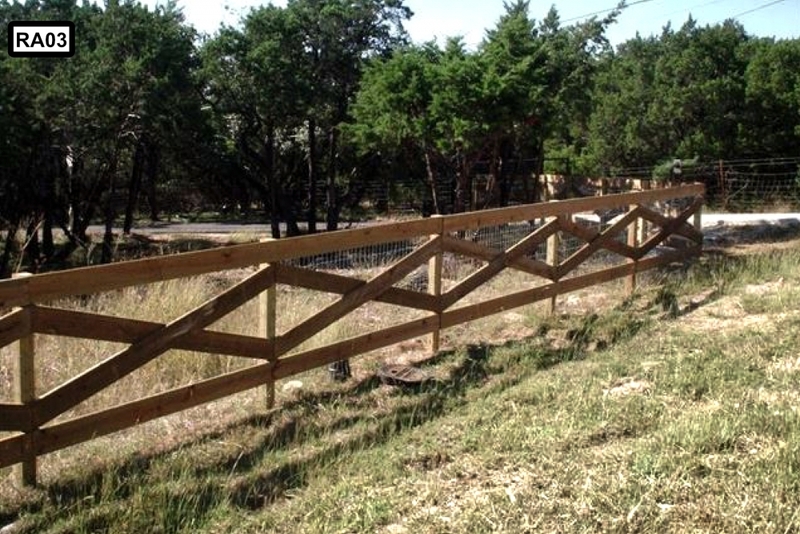 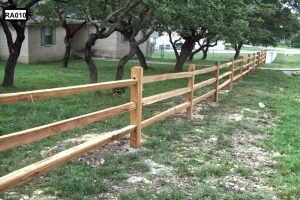 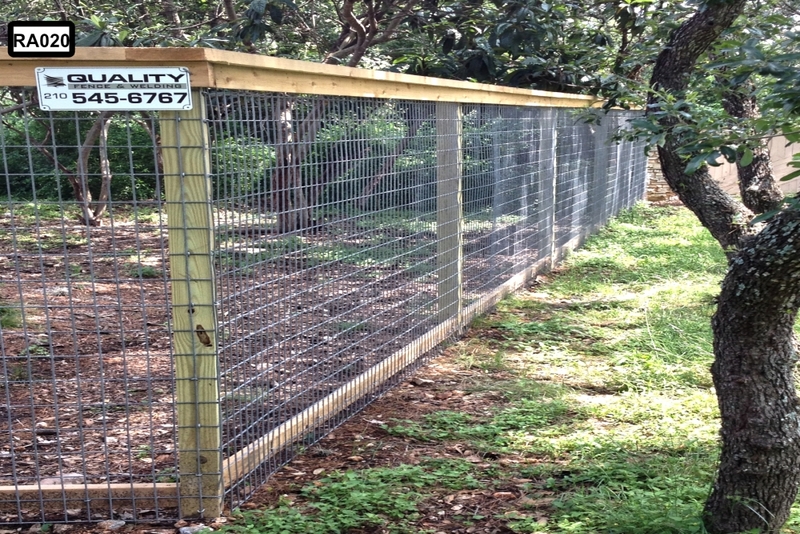 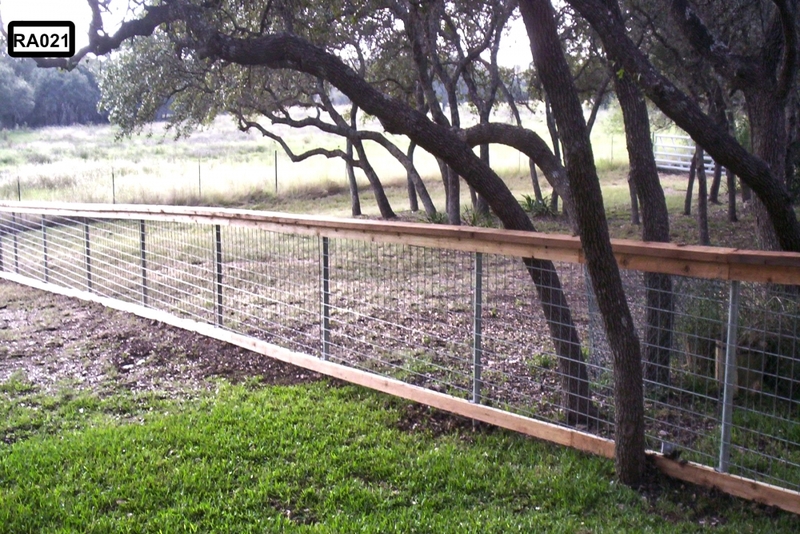 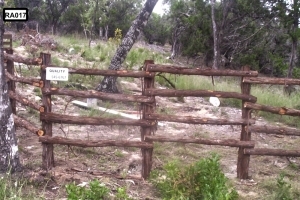 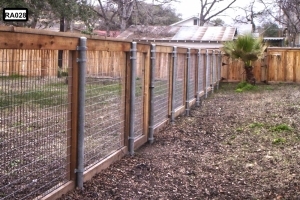 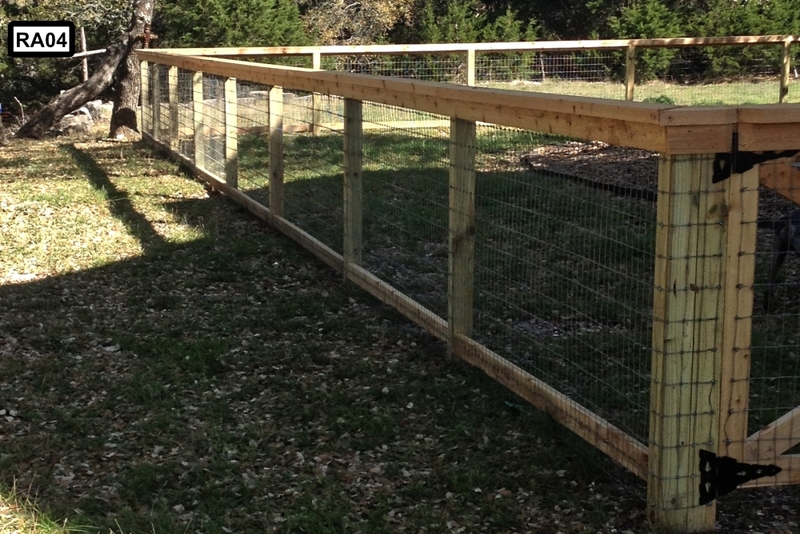 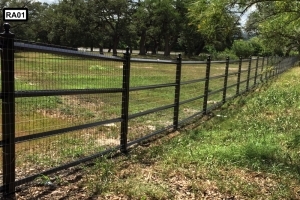 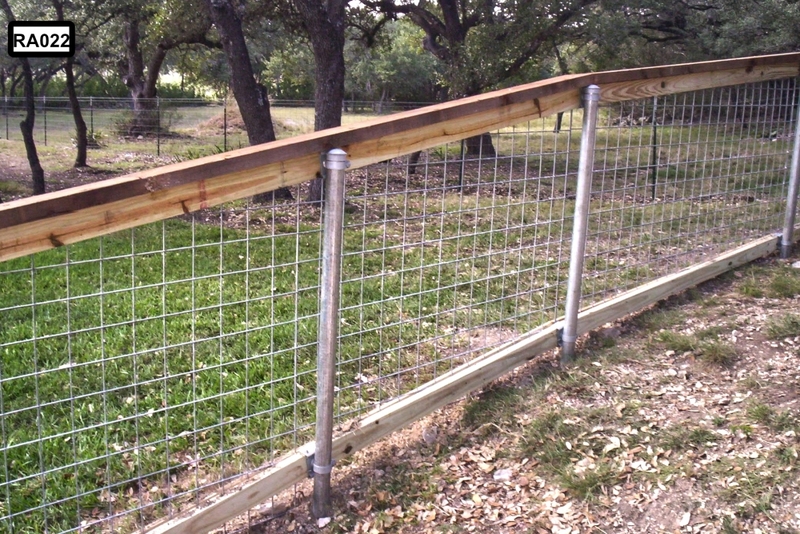 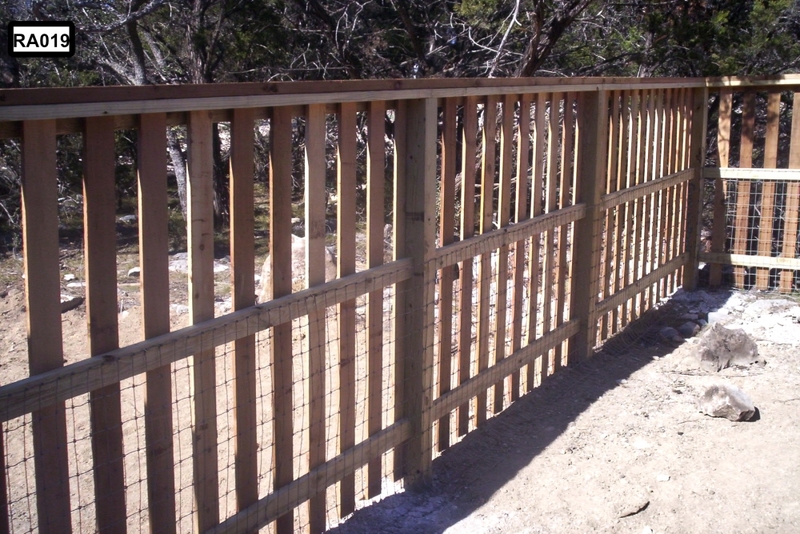 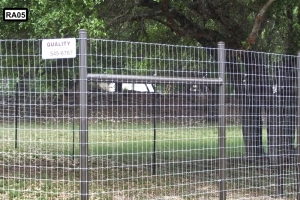 Quality Fence & Welding installs ranch fencing all over South Texas. 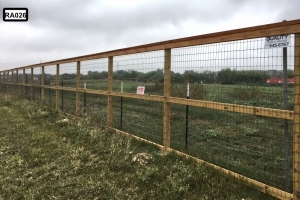 We are currently doing several big jobs for various oil companies in the Eagle Ford Shale area. 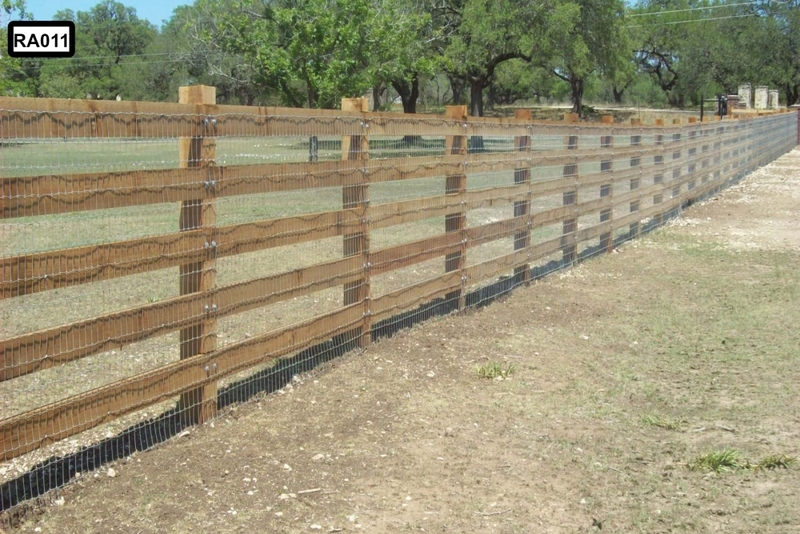 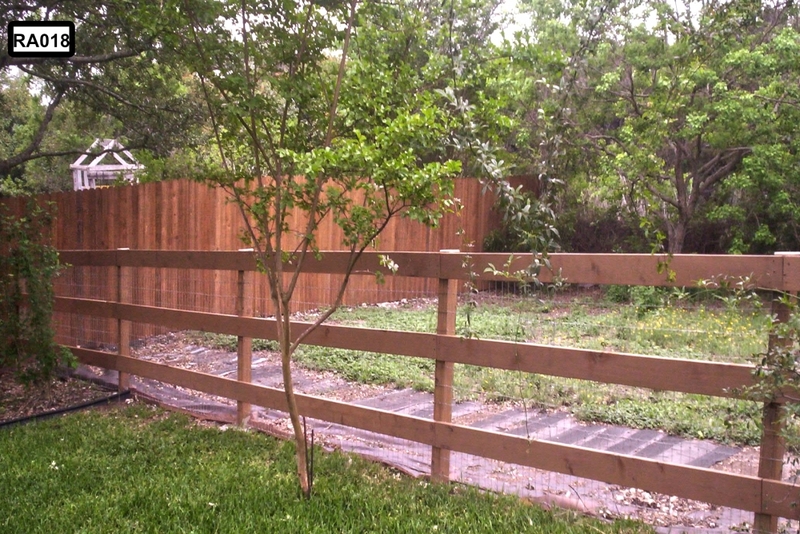 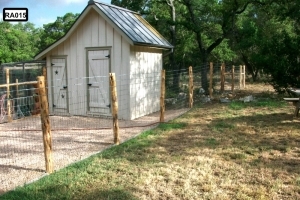 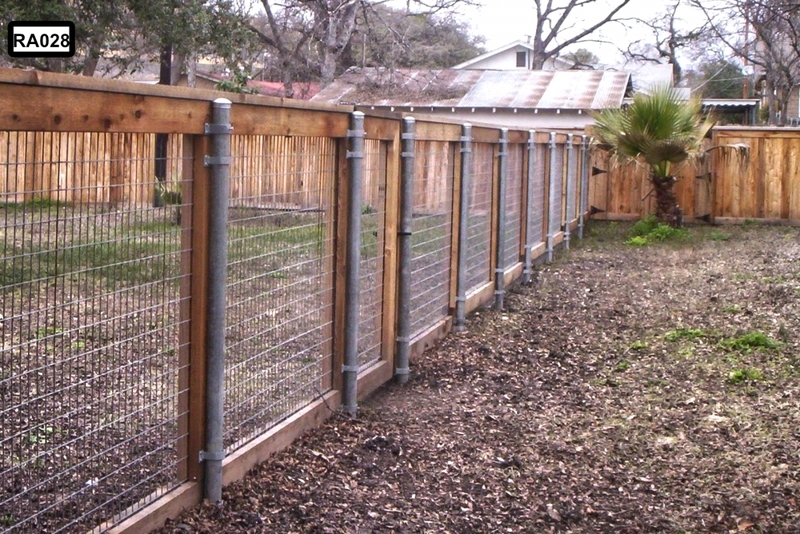 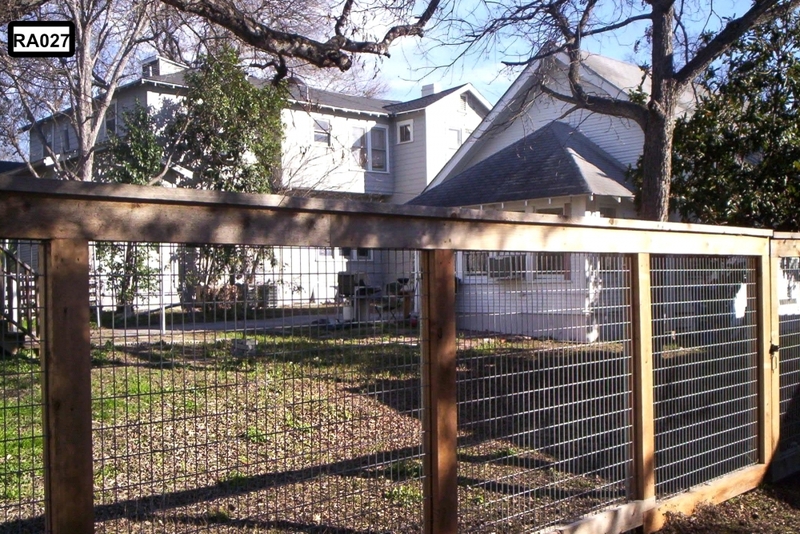 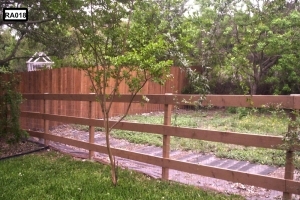 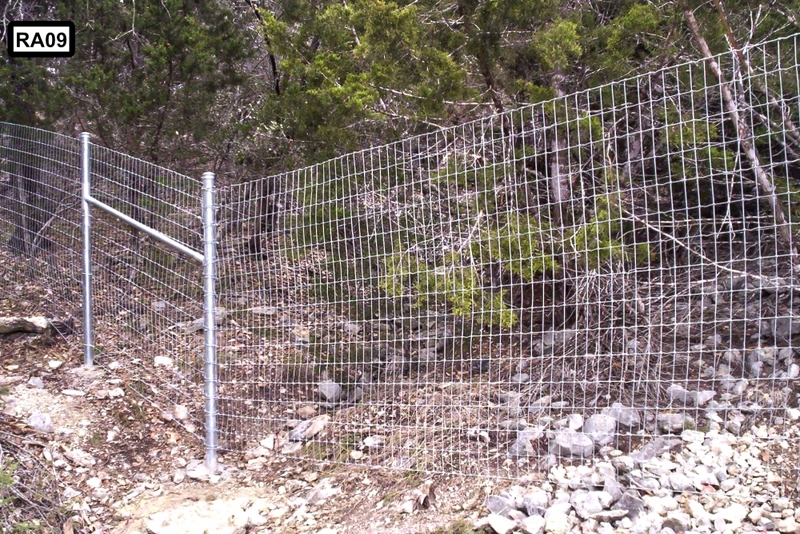 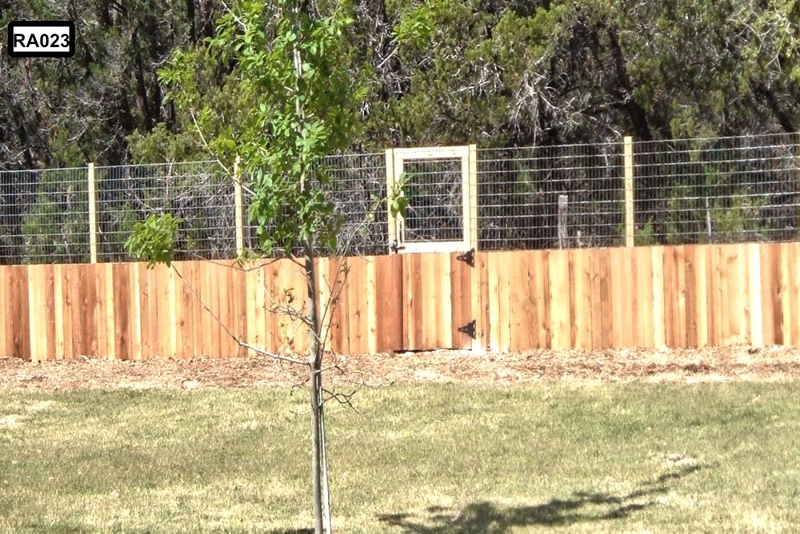 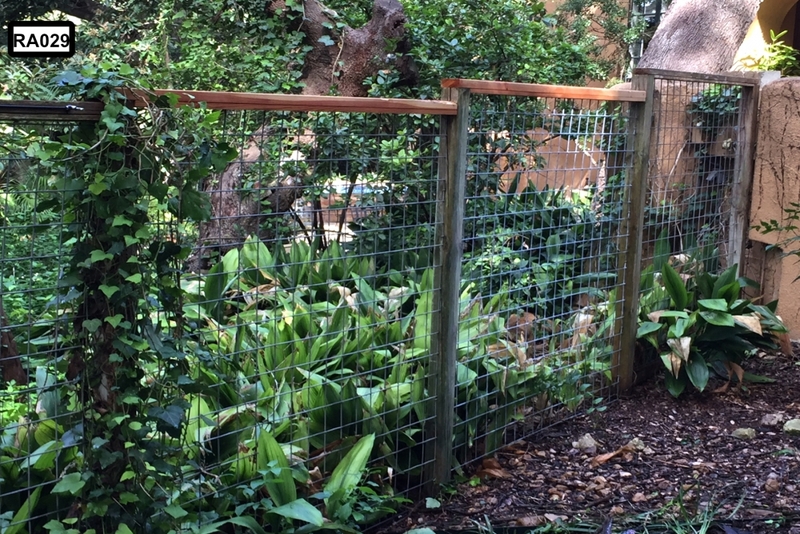 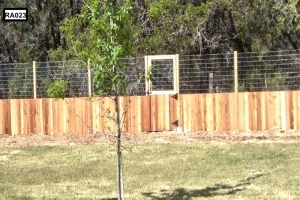 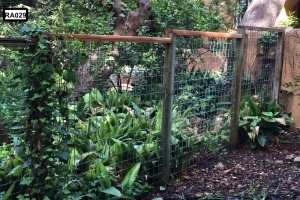 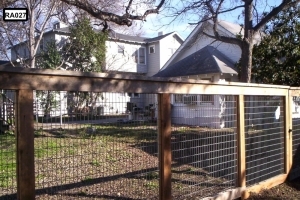 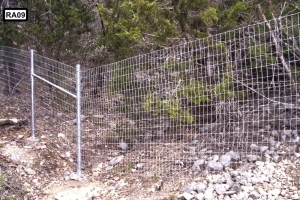 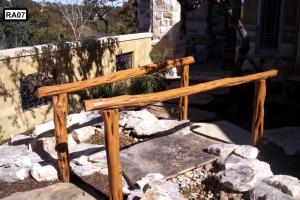 We offer a wide variety of ranch style types of fencing. 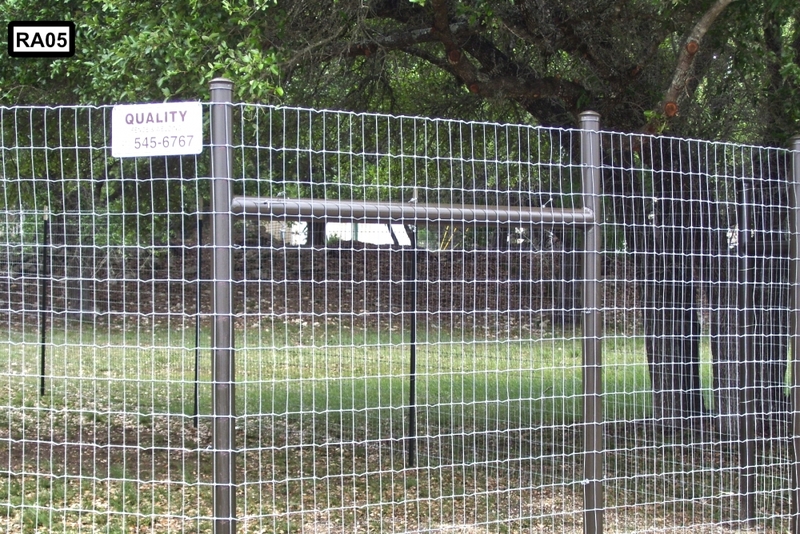 Most of the requests we get for commercial type applications are for industrial chain link with barbed wire and automatic gates, but we can do it all! 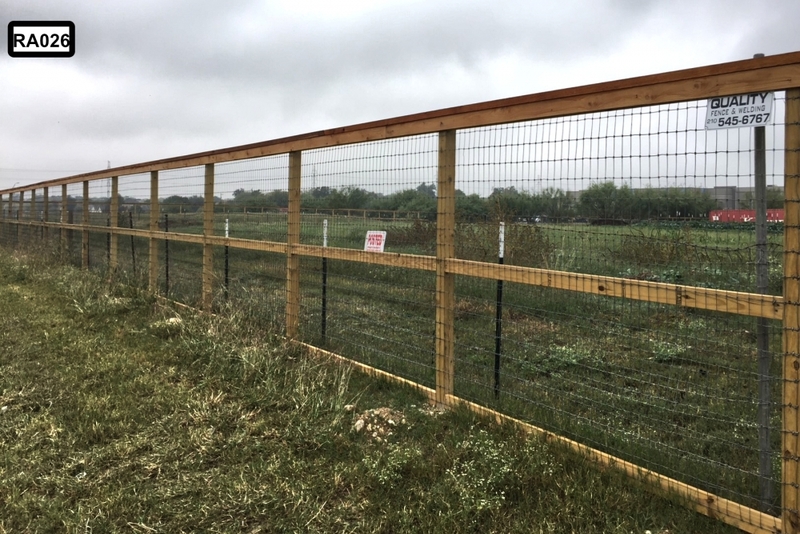 We have also put up miles of simple ranch barbed wire fencing along property lines for large companies down in South Texas. Give us a call, and we will work with you to on any size of project! 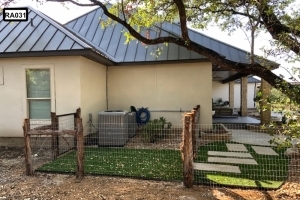 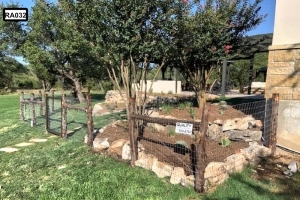 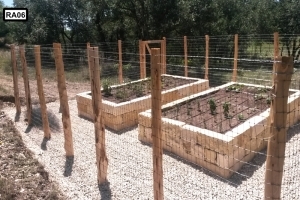 * After you have viewed all of our Commercial Ranch and Pipe Fencing photos, please feel free to check out our Residential Ranch and Pipe Fencing photos for more design ideas! 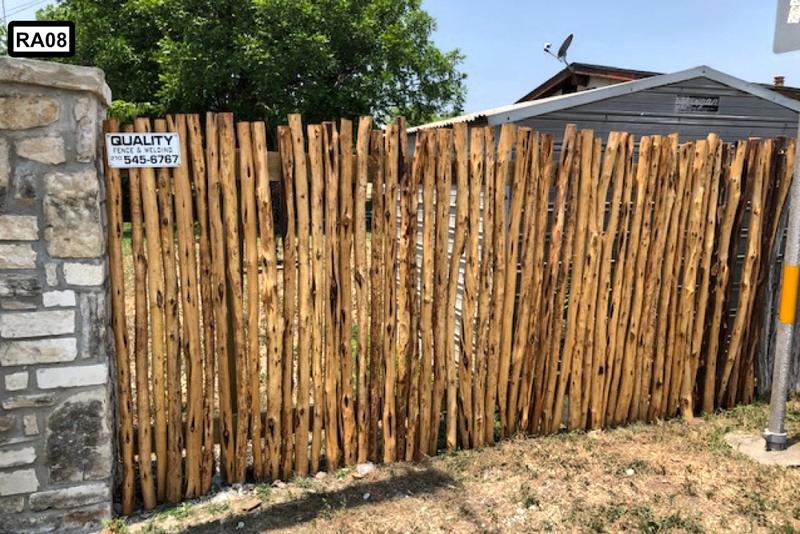 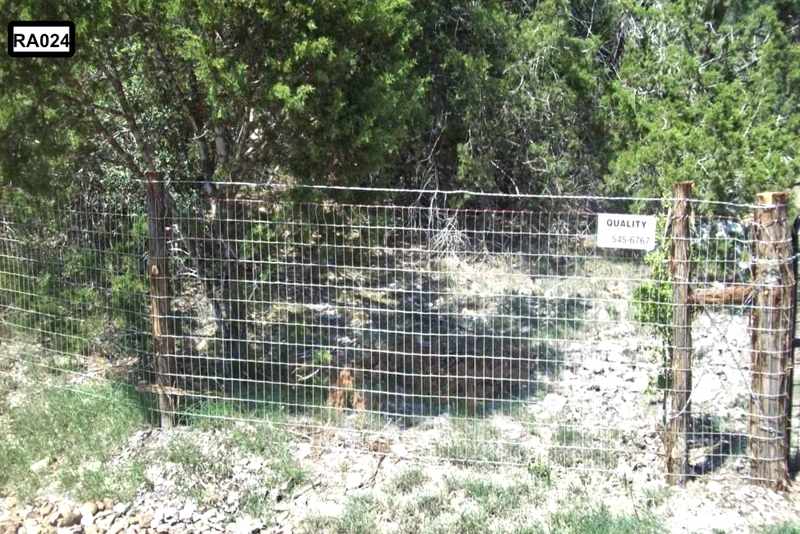 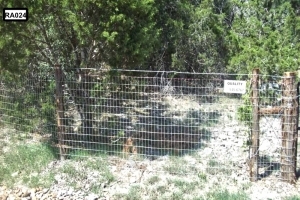 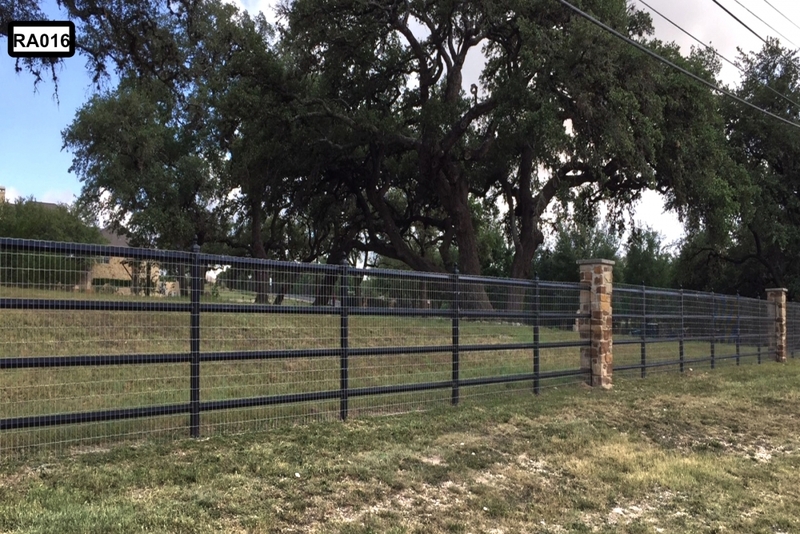 Quality Fence and Welding specializes in ranch and pipe fencing for clients in San Antonio, New Braunfels, Austin, San Marcos, Corpus Christi, Victoria, Laredo, Uvalde and surrounding areas.